What is Archery? I refuse to accept there exists a person who is totally oblivious of what Archery is. In the simplest composition of words, all I can say is:- Archery is the act of shooting arrows off a bow. Archery is embedded in the souls and bones of the Human civilization, if we had the power to personalize archery, we could almost see it playing hand-in-hand with the wheel when it was first discovered, well yeah cause that’s how old Archery is. Rough research estimates Archery to go back as far as 15,000 years. It’s just a rough estimate because it goes back long before there was any “recorded history”. So yeah it’s not something that was invented for the Olympics or games of the kings, but rather it was invented out of necessity to hunt and fight. According to the Wikipedia, “The bow and arrow is a projectile weapon system”. Well let me break it down for you. 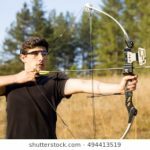 The Bow is the primary mechanism which you need to understand when trying to understand what is Archery. The bow is a wooden piece of arc, and both the ends of the arc are tied to one another with a string. When the string is pulled backwards with an arrow in it, it stores potential energy in itself due to the curvature of the arc, and when released this potential energy converts into Kinetic energy hence shooting the arrow in the air. 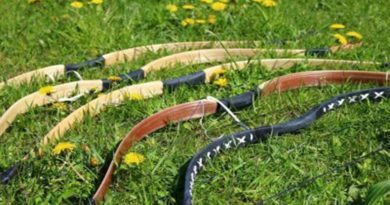 There are four different types of bows dominating the popularity in the global archer’s community, although I won’t make it long because it’s an article on “What is archery” and not a guide on “bows”. The only types of bows which you can use in the Olympics. Although you can use it out there in the field for target practicing and hunting as well. It’s one of the most advanced bow type available on the planet. They can be used for Target practicing, 3-D practicing, or actual animal hunting. Point being they are some of the most accurate bows on the planet, and hence you can use them for anything! These are the least complex bows available. 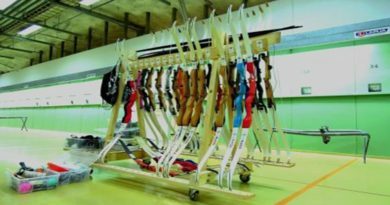 They are comprised of just a riser, limbs and the strings. No mechanical help available. And more “pure” archers use it for just about anything if they’re good enough with the skills. They’re bows which fall in between the traditional and the cross bows, meaning they’re neither the most advanced bows, nor the most historic. They’re just bows, can be used by anyone on the planet, and for any reason. The arrow is primarily a “projectile”, which is shot from the bow and acts as the “bullet” from the gun. 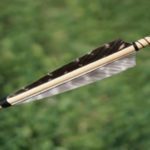 Modern day arrows are quite “advanced” but the earliest arrows were simple, consisting of just the shaft and a “pointed tip”. Did the Bow come First or the Arrow? Now Arrows seem to be even older than the bows. Let’s just say that probably “arrows” were born first, and then the bows were made just to replace the act of throwing them with hands and at a better momentum. My basis of the above claim is that, the oldest arrows which have been found date back as far as 64,000 years! Now we have the oldest bows just dating back to around 8,000 years maximum. Also, the arrow shaped projectiles which were found, had pointed heads made out of stone. Probably to pierce the targets, it’s clear that they weren’t shot out of bows because “stone” would make them quite heavy and hence you wouldn’t be able to shoot them off arrows. Traditional arrows were made primarily out of wood or bamboo, while the modern arrows use aluminium as well some other elements like Carbon Fibers etc. 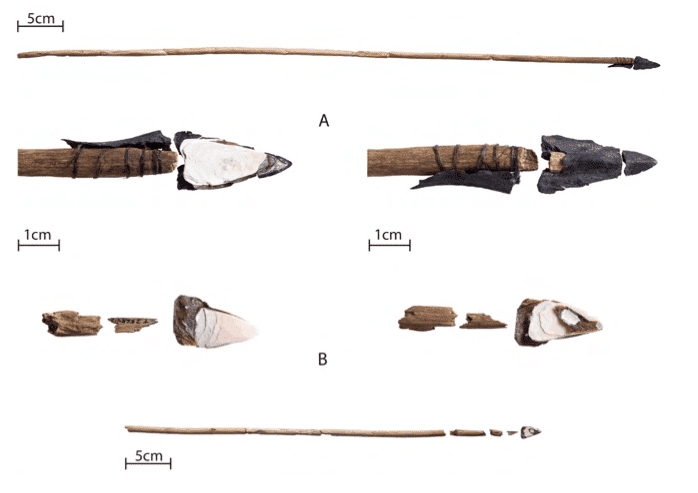 The following picture depicts some of the oldest arrows and their components. 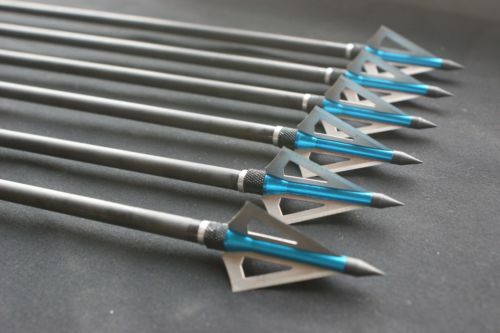 While the picture below is that of some of the most advanced arrows that exist. 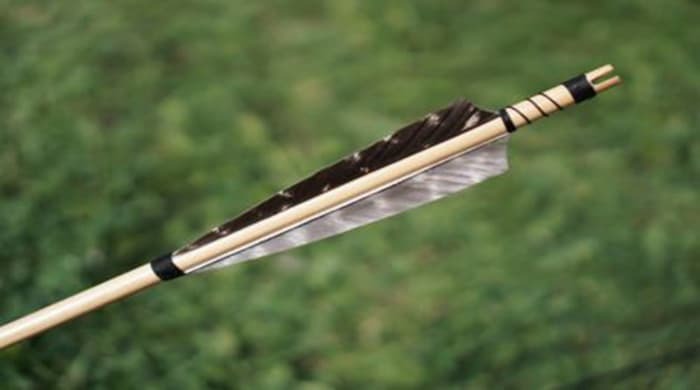 Also, modern nocks (the rear most part of the arrow, which holds the arrow in the string) are made out of a separate piece of wood or light-metal while the ancient arrows had nocks made out with just one slight cut in the arrow. You can very well see the road arrows have traveled from the ancient era to the modern one. You’re here to get an answer to “What is archery”? So let me tell you, Archery isn’t a compound term with just one concrete meaning, instead it has different types of existence as we will discuss now. This is the basic(est) form of archery that exists. 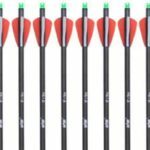 If you’re a beginner you probably already are familiar with what Target archery is. 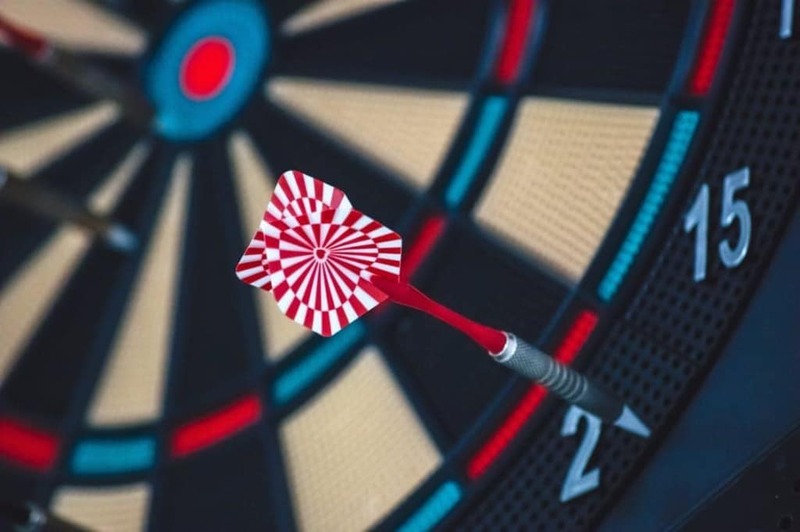 Before you can practice any other kind of Archery, you need to master the target archery. Point being, just as the term hints this is the kind of archery where you place a target at a distance, and then try aiming and shooting it. 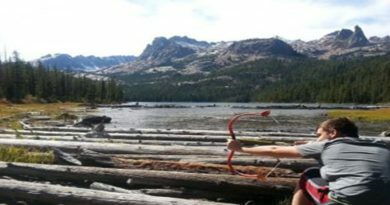 It also is the most used type of archery even by the advanced archers simply because most people don’t have the time or resources to go out in the woods and actually hunt animals, so target archery fulfills their love of archery minus the forest flavor. Target archery can be practiced both indoors and outdoors, and here outdoors doesn’t always mean “forest”, it simply means a lawn or a garden as well. This is the distant-cousin of Target archery. Meaning to say, Field archery too comprises of a stable target and you need to shoot at it from a distance. The difference is, Field archery is always done “outdoors” and hence the “field” comes in. And the “outdoor” here doesn’t denote “gardens or lawns” instead it’s always meant for forests and woods. 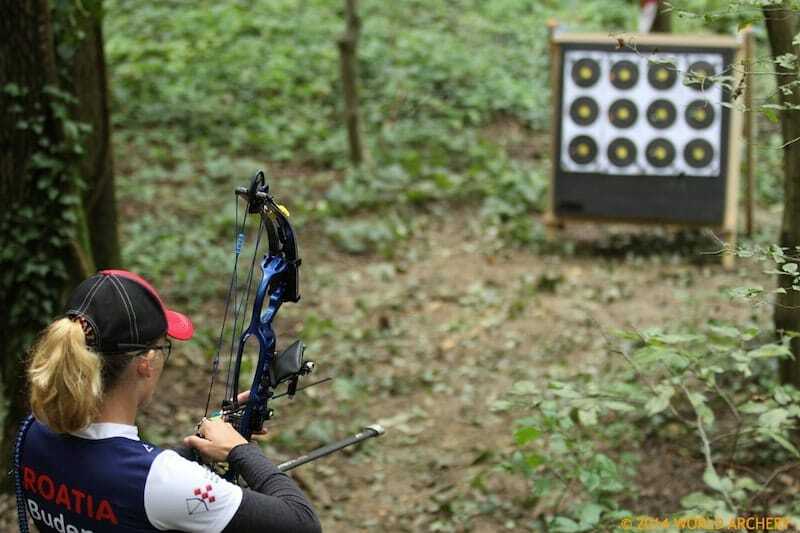 The real excitement of Field archery is derived from the fact that you’ve to shoot targets in the forest, through rough terrains, and the level of ground isn’t smooth. Also the targets aren’t always “straight up ahead”, instead sometimes they might be uphill or downhill as well, hence adding to the “difficulty level” as well as fun. 3D archery is again the next level after you get bored with the field archery (or not!) 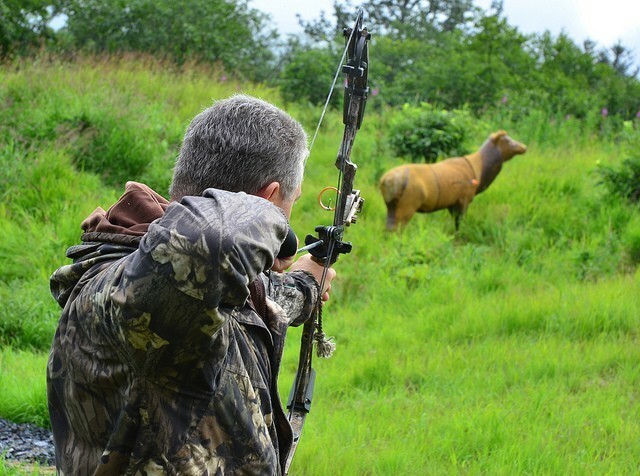 It’s the same as “field archery” with the simple difference that you shoot at “real 3-D animal figures” rather than just those traditional targets. The animal figures are made out of foam and are set at various distances in the forest. You get the feel of “hunting” without actually killing an animal or risking your life in some cases. Traditional Archery is basically just archery, which can be targeted upon animals, stumps or just targets. What makes them special is, they use the simplest methods and weapons. Meaning, there are no compound bows with all their pulleys and mechanisms for traditional archery, instead the archer just uses a simple bow, with simple strings, to shoot off simply carved arrows. You might make a traditional bow with a bamboo stick and a string at your home and shoot off random sticks with it. that’s exactly what traditional archery would mean. 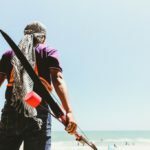 It acts as a connecting bond and fills in the gulf that has been created between “archery” and “nature” with the use of all those modern science-assisted tools and targets. This is the most advanced level of Archery that there is. It encompasses hunting real-animals, in the woods, with weapons which can both be modern or traditional based on your skill-level and choice. 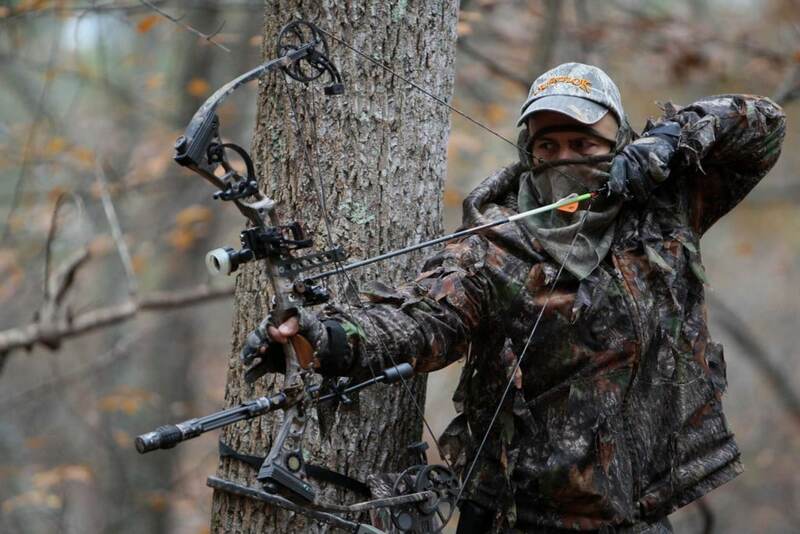 Most bow-hunters prefer advanced bows, simply because there’s more than just “fun” at stake here as you might be hunting either for acquiring your food or to hunt some kind of specific meat available in your locality. Point being, it’s the serious-most aspect of Archery, and requires the most advanced level of skills, but that doesn’t necessarily mean it’s the oldest form of it. Instead hunting animals for food and meat was one of the primary uses of a bow even in the ancient days. That should probably answer all your “what is archery” questions. If you still have some kind of doubt or question left, feel free to use the comment box. The only thing I want in return of compiling this piece for you is, do share this piece on your social media! That keeps us motivated. 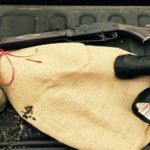 ← What Is Snipe Hunting?